Black Tie is a multi-weight collection of clean, modern icons by Dave Gandy, creator of Font Awesome and Fort Awesome. This icon set is perfect at sizes starting at 14 pixels. 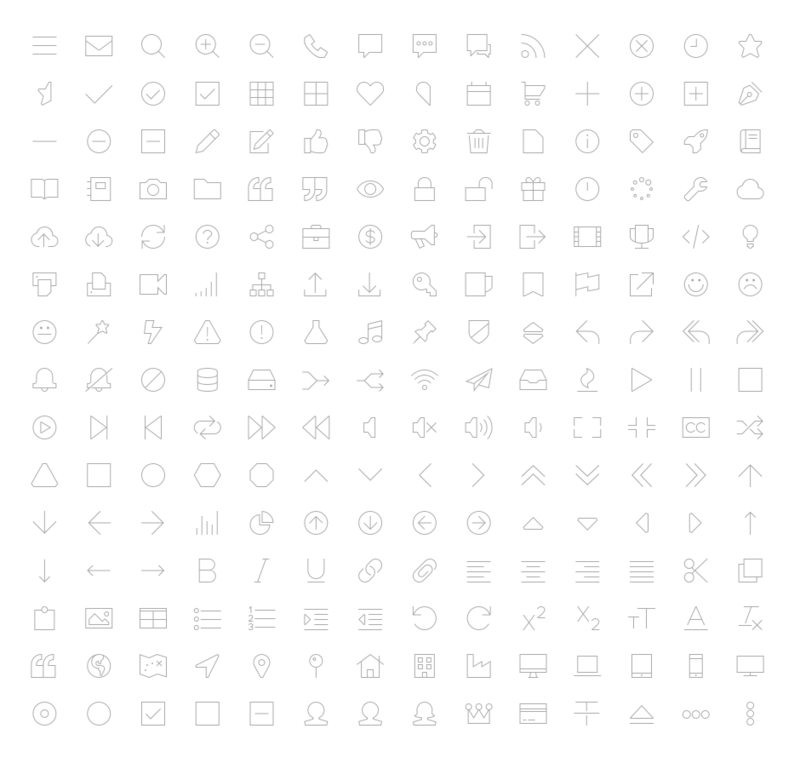 The big idea with Black Tie was to create a collection of identical sets of icons in multiple weights. Solid, bold, regular, and light variations have been created for use directly alongside a variety of text weights. Black Tie is the balance of minimalist design, maximum utility, and compact payload. Spartan design brings sharp corners and fewer points. And by evaluating the millions of sites currently using Font Awesome, Black Tie has chosen the most-used 200 icons to comprise the set. This results in a compact file size, keeping your website loading fast. Black Tie is best paired alongside a clean sans-serif typeface, such as Helvetica Neue, Proxima Nova, or Avenir Next. 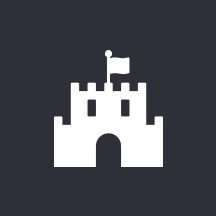 Designed by Dave Gandy of Fort Awesome, creators of Font Awesome.